Pompoms will brighten up a dark morning and make anyone’s day cheerier! A true winter warmer. 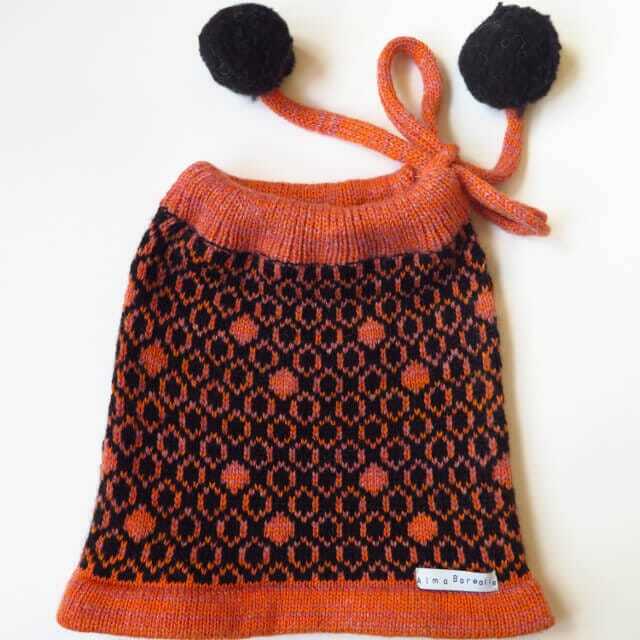 This skirt is made with local Scottish Alpaca yarns and a touch of a wool blend for colour. 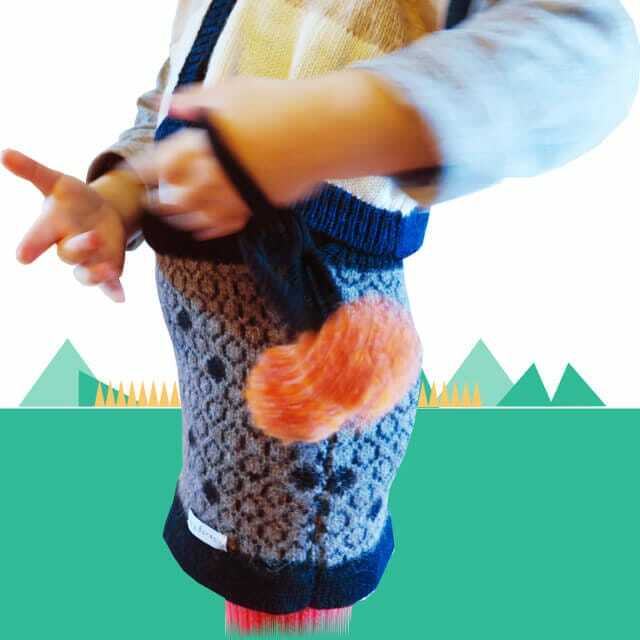 The skirts have an Alpaca draw thread (knitted) belt to adjust the waist so it is guaranteed to last for a long stretch of growth! 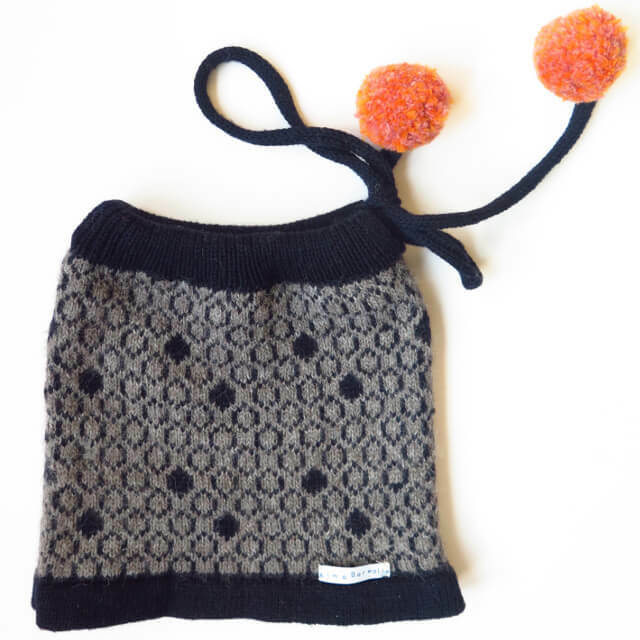 Contrasting (and so very soft) pompom’s will brighten up a dark morning and make anyone’s day cheerier! 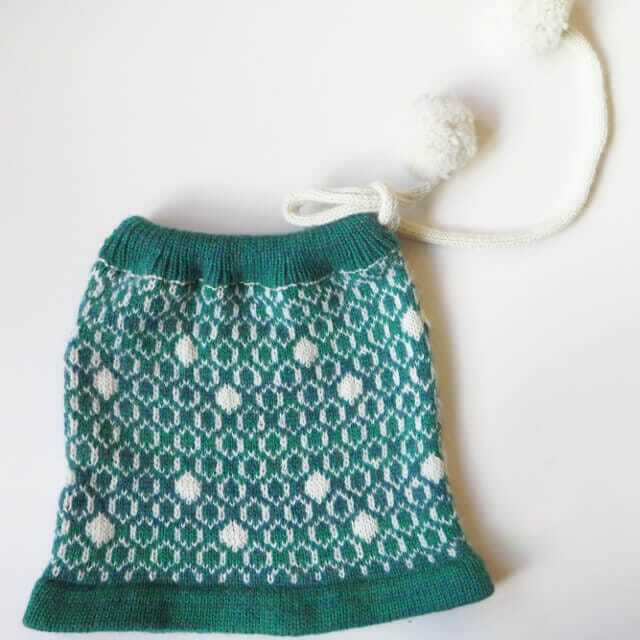 The Roly Poly pattern is traditional yet quirky and comes in various colours. The softness gives the wearer a completely cocooned effect due to the cloud-like feel of the Alpaca yarns used in these Roly Poly PomPom skirts. 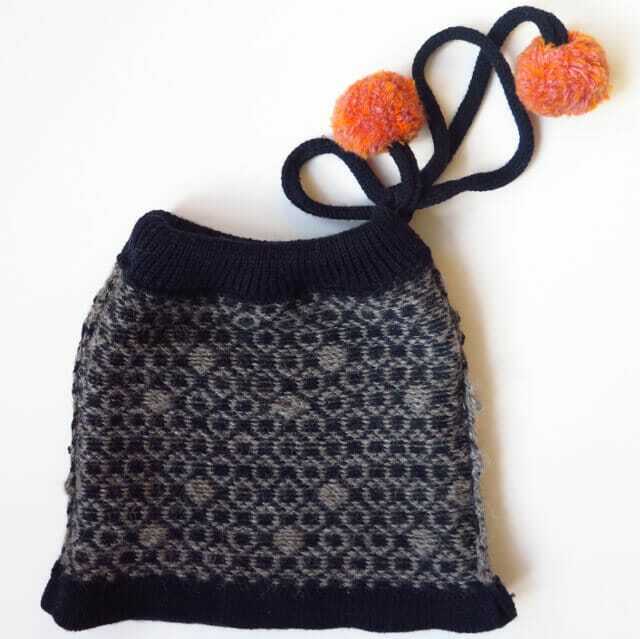 Contrasting pompoms add that special little something and will guarantee a long-lasting sentimental value of the piece. Please include your waist measurements in the comments box at checkout.